So, excitingly enough I was able to push my ultrasound foward, making it possible to find out Baby Hill’s gender a week earlier than planned. My impatient side got the best of me. 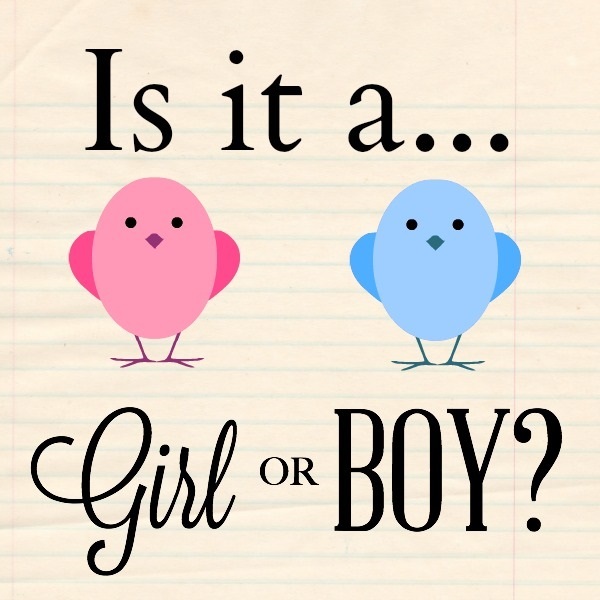 However, before I get to the exciting news of what gender Peanut is, I figured it would be fun to share some old wives tales that I did to “predict” baby’s gender prior to the appointment. I also (of course) took the #TeamPink or #TeamBlue vote to social media and asked people to voice their opinions…the results: 33% said BOY, 67% said GIRL! And for the record, Daddy thinks BOY! Mummy thinks GIRL! 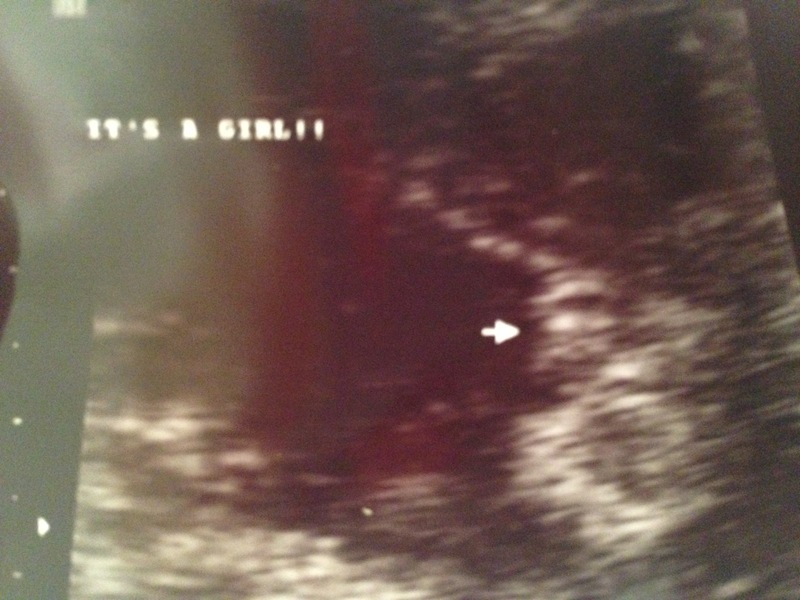 So, based on old wives tales and silly tests…I should most likely be having a girl. But what is the baby’s actual gender, you may ask? Well, this appointment was not as easy as one would hope. The little one was kept moving around and had its little legs crossed tight, so seeing its gender was a challenge. After our tech lady made her original, but unsure guess, we decided to have me move around a bit and she tried to push the little one to move. Finally, we got a quick glimpse that seemed to make it a bit more certain. 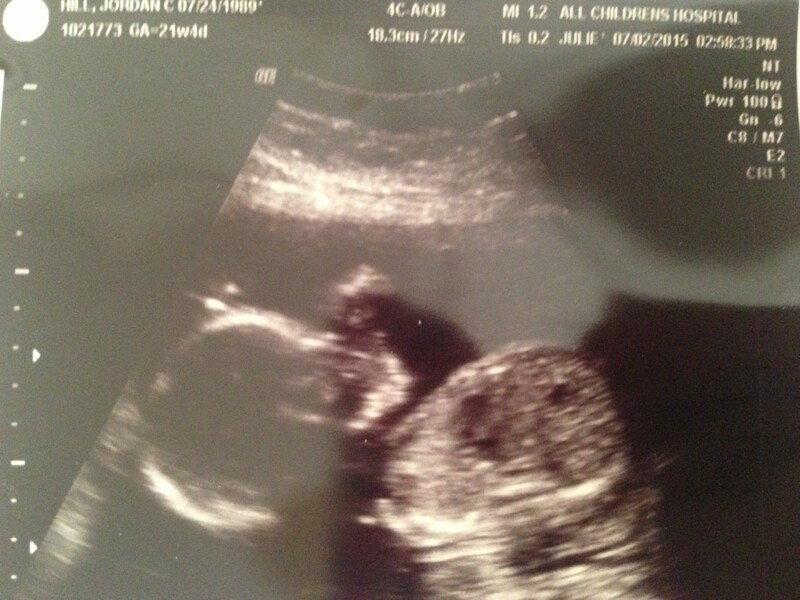 Both my husband and I were extremely excited to find out the news, but more importantly, we were excited to see just how healthy our little Peanut is. It is amazing how something so tiny can grow into a little human. I am so thankful that everything has gone well in my pregnancy thus far, and hope for that the rest of the way as well. 22 weeks down, 18 weeks to go. Congratulations on your girl!!! So fun you did all of the tests. I never did, wonder if it was right.